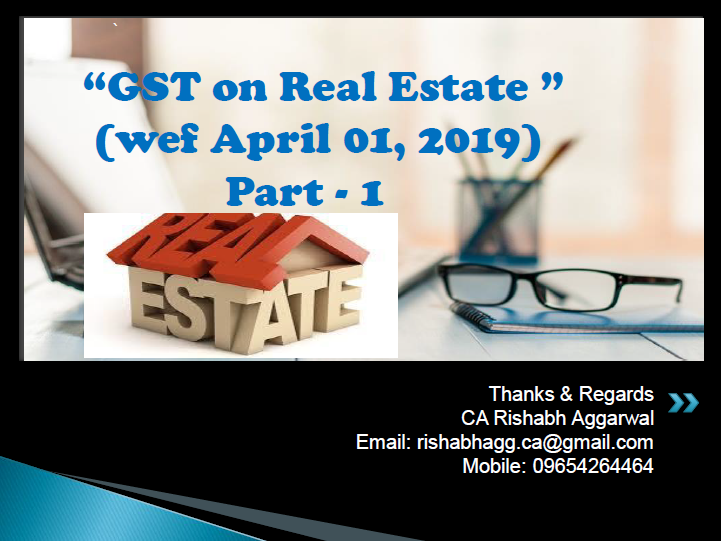 GST in the Real Estate business have various complications, so let us resolve the complications with the help of PPT on GST on Real Estate by CA Rishabh Aggarwal. 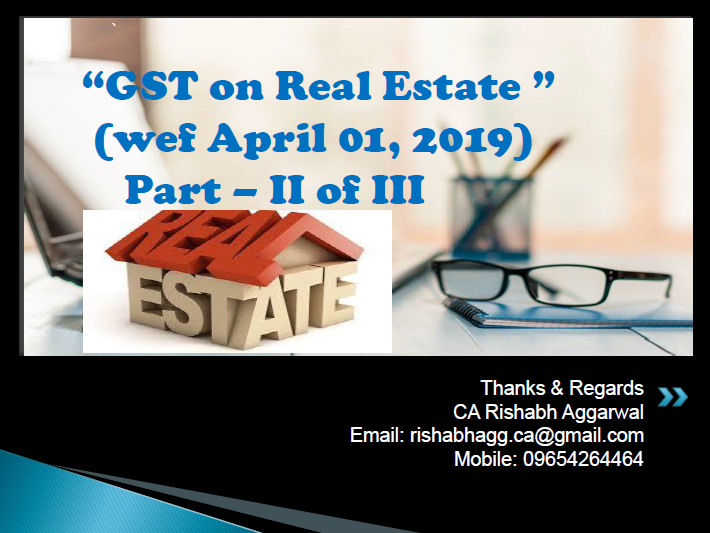 Construction of apartments (Residential or Affordable or Commercial) by a promoter in RREP Affordable or Commercial) by a promoter in RREP or REP which commences on after 1st April 2019 or In an ongoing project in respect of which the promoter has not exercised option to pay tax under existing GST Rates. pay tax under existing GST Rates. 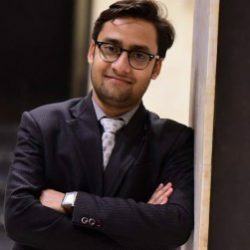 Except where the entire consideration has been received after issuance of completion certificate, where required, by the competent authority or where required, by the competent authority or where required, by the competent authority or after its first occupation, whichever is earlier. 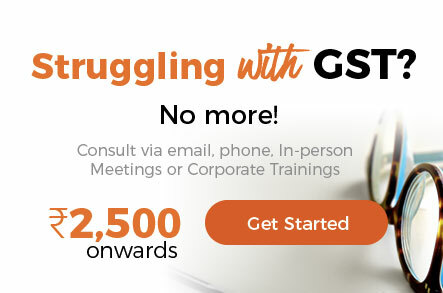 Exploring GST. Experienced Deputy Manager with a demonstrated history of working in the banking industry. 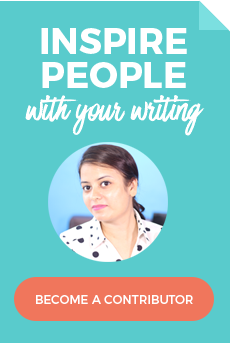 Skilled in Tax, Internal Audit, Banking, and Corporate Finance.